In an idyllic rural location in Witnesham Suffolk, is the Fynn Valley Footgolf course situated within the Fynn Valley Golf Course. This is a wonderful, undulating parkland course that is particularly family-friendly. Footgolf here is played over 786 yards (Par 34) and its mature trees make for an interesting and varied game. There is a stylish clubhouse on site with a fantastic sun terrace overlooking the course, perfect for a post-game drink or their popular Sunday lunch. 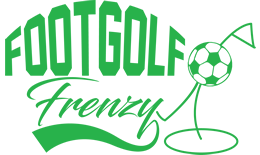 Footgolf is available here every afternoon, but please do check their closing times as they can vary. Why not make a complete Footgolf break of it and enjoy a Footgolfing break taking advantage of the accommodation at Fynn Valley Holidays? This Footgolf course is just 1 mile from Westerfield Railway making it a convenient yet rural spot. Additional facilities include buggies, showers, sports TV, and their welcoming Courtyard Bar. 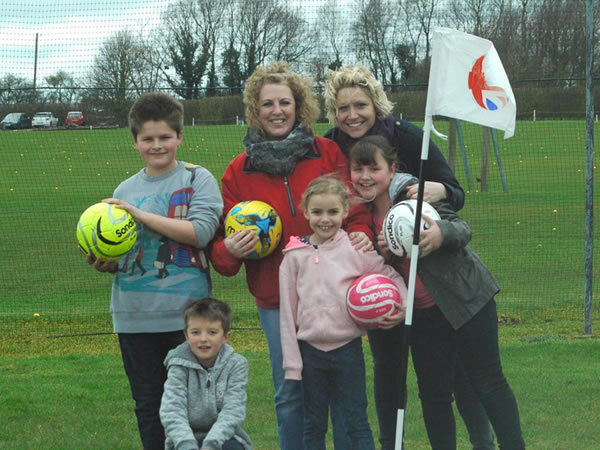 Please note that last bookings are taken 45 minutes before the Footgolf course closes.